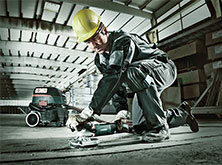 Our vision of the cordless construction site. 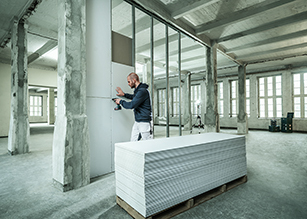 Smart finishing: innovations for drywall construction. 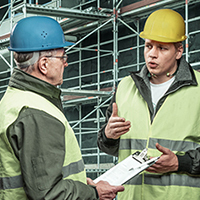 In today's competitve and heavily regulated construction market, drywall construction required highest demands on design, impact strength and protection against heat, cold, noise and fire. 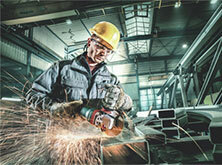 To ensure that these demands are met, pros need reliable and powerful construction tools. 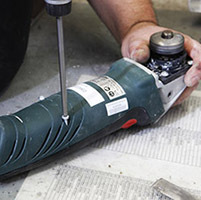 We provide a comprehensive assortment for all your drywall construction tasks – from building stud frameworks to flawless surface finishing for walls and ceilings. 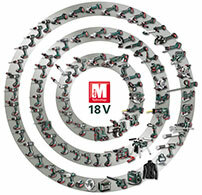 Essential for cutting and remodeling tasks – a new addition to the 18 volt Metabo cordless system. 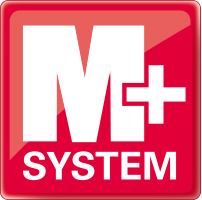 The industry's widest product range includes models with three different speed ranges and both corded and cordless versions. 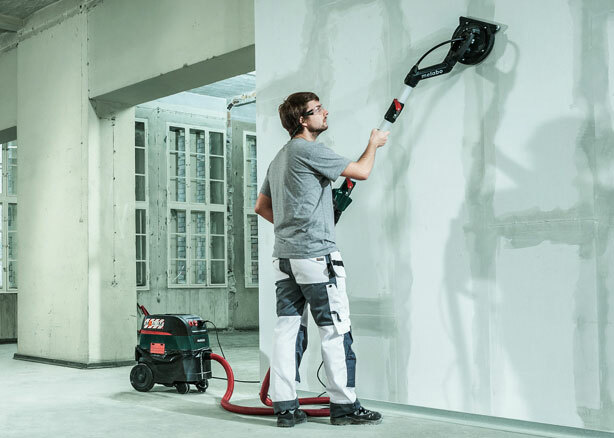 Light and practical with innovative dust extraction. Adjusts to three working lengths to suit various room heights and sizes.